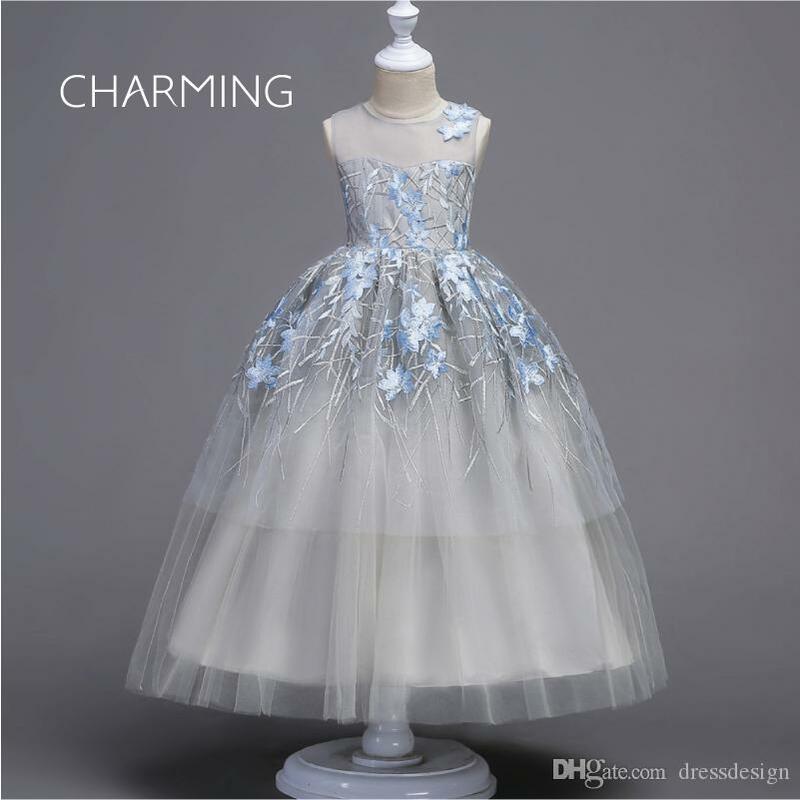 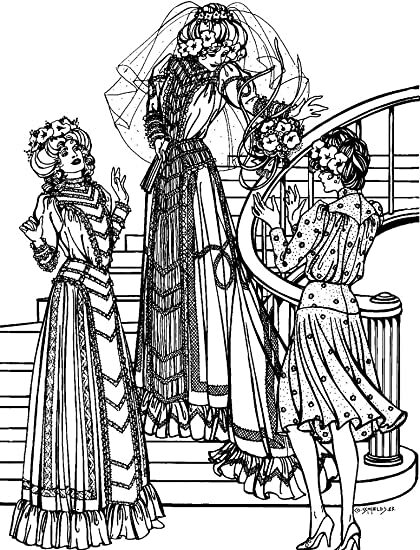 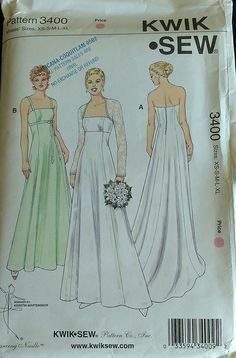 Interesting exaggerated sweetheart neckline. 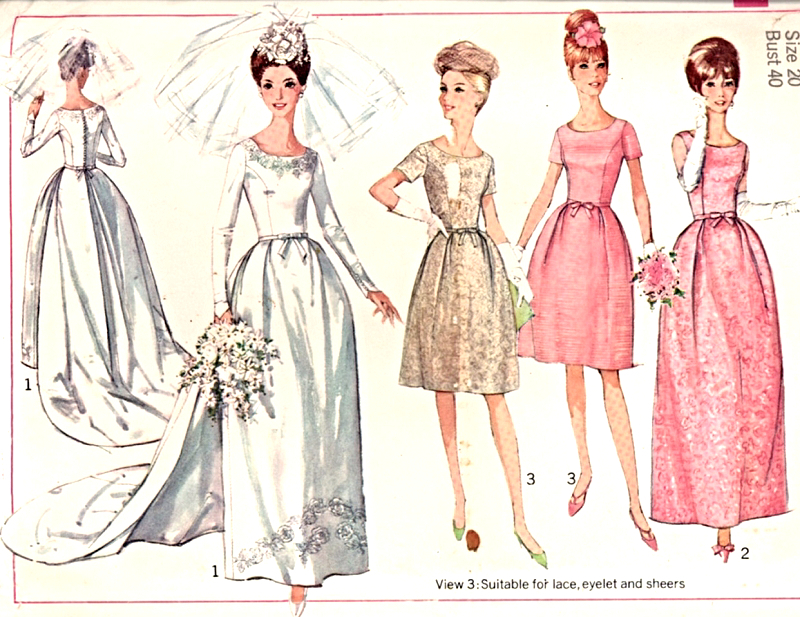 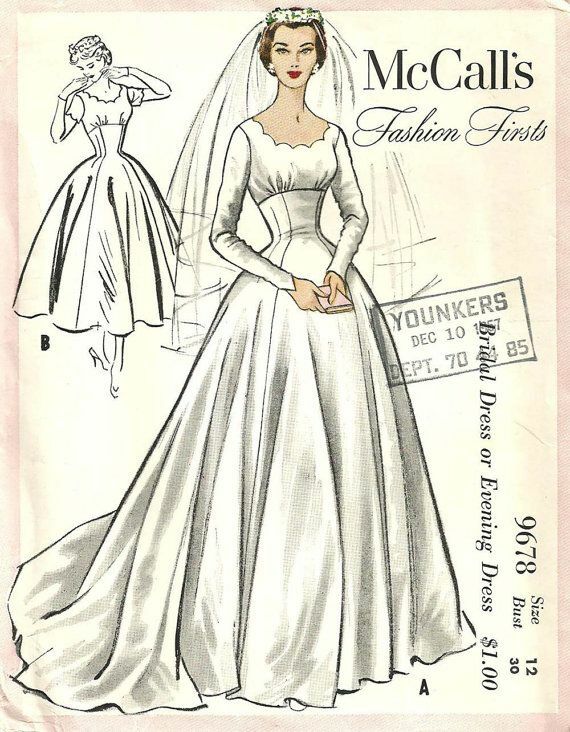 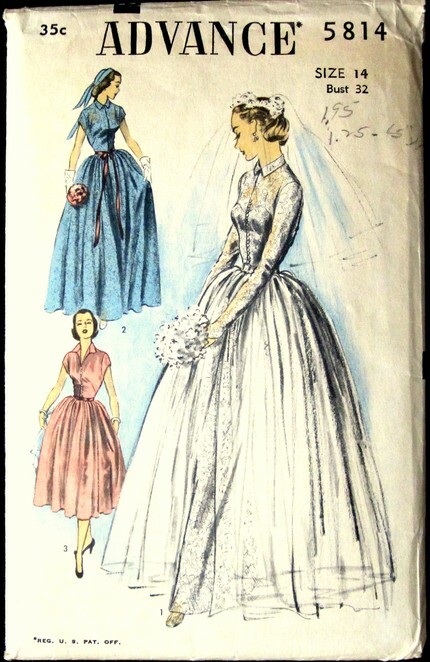 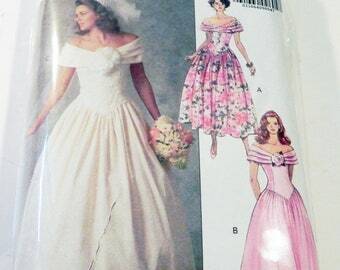 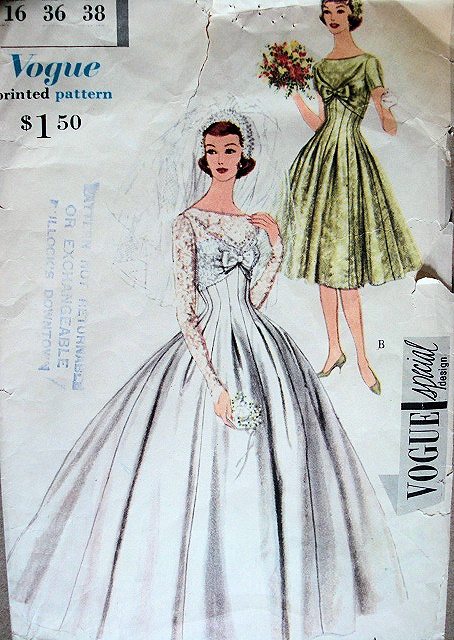 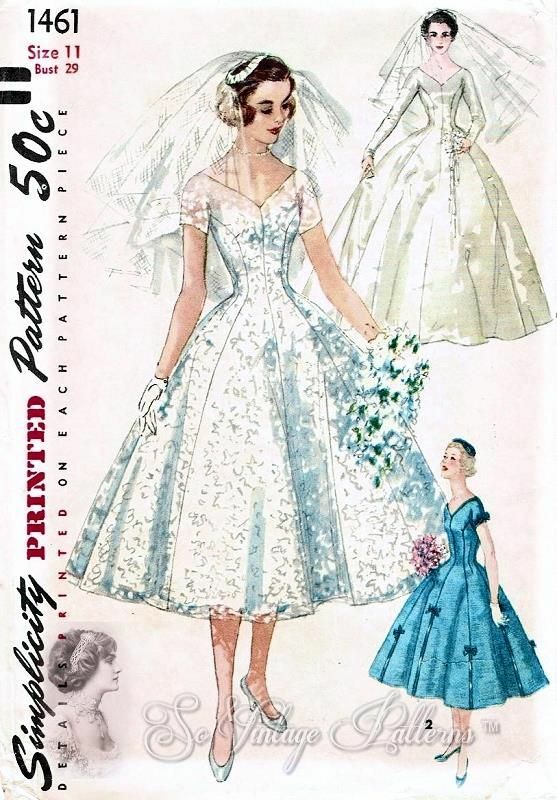 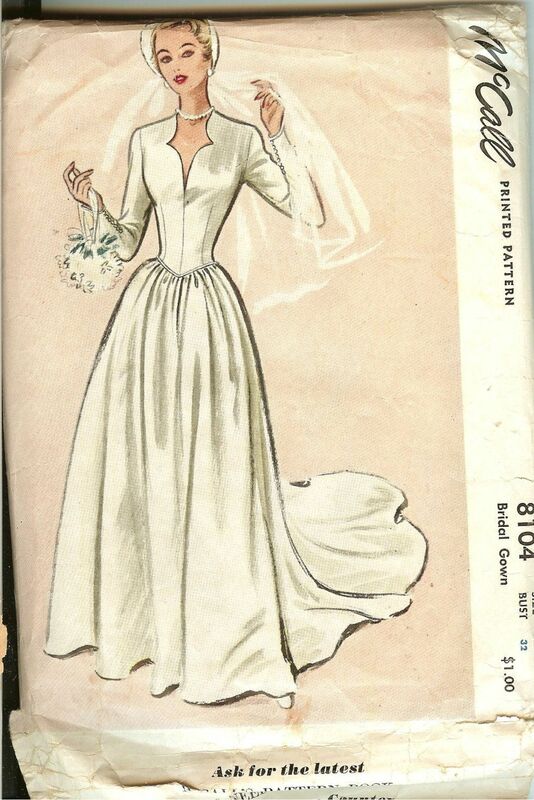 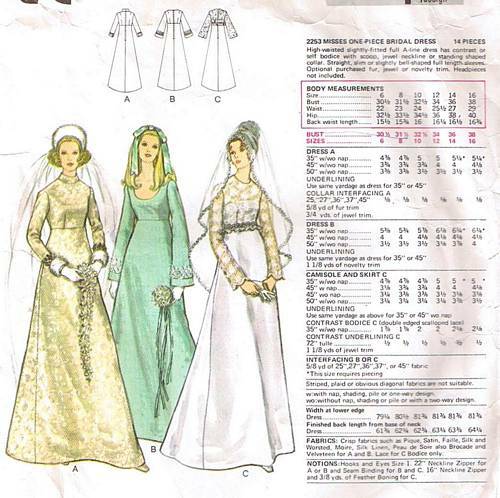 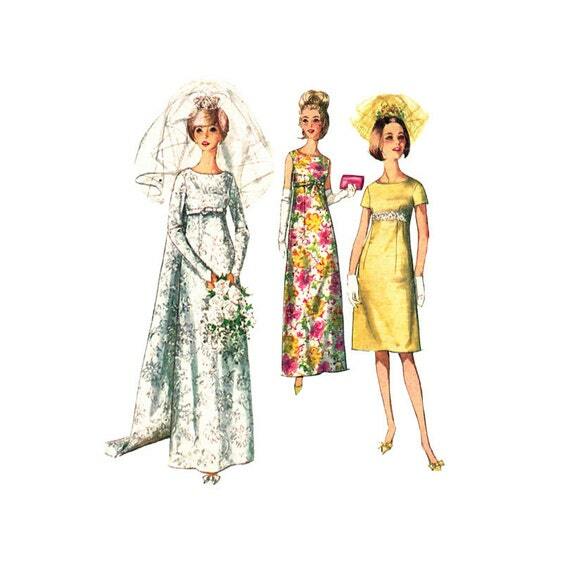 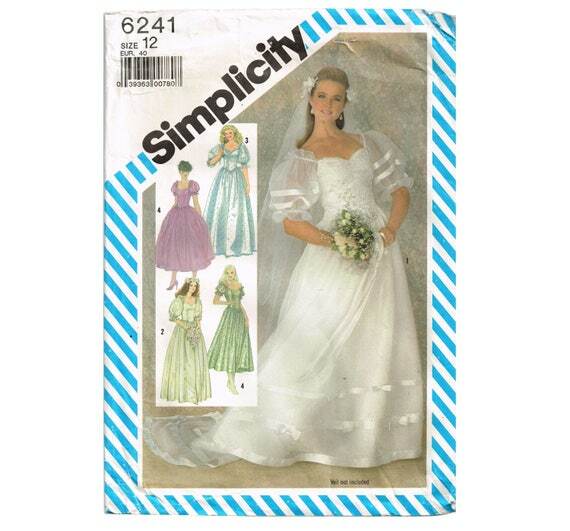 Vintage 1950’s McCall’s Wedding Gown Pattern. 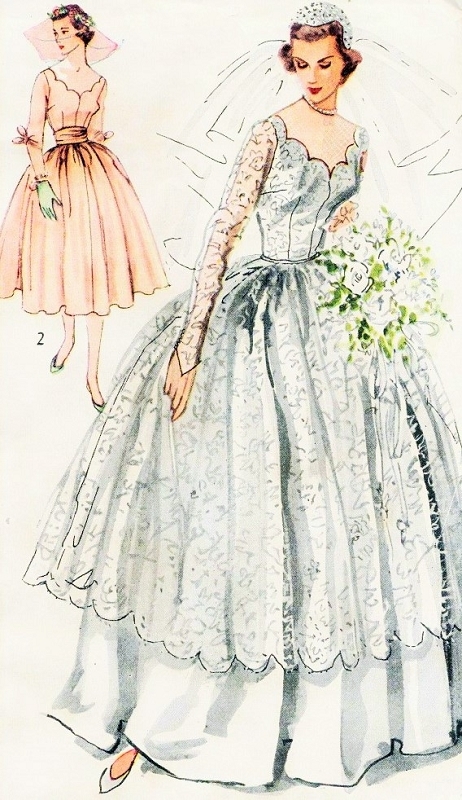 Love Grace Kelly’s glamorous wedding dress?